The tune originally appeared on the UK band’s “Muswell Hillbillies” record, named after the area of North London Ray and guitarist Dave Davies grew up and formed The Kinks in 1964. Due June 29, the project marks the companion to the singer’s first original solo work in a decade, 2017’s “Americana”, and his 2013 memoir of the same name. 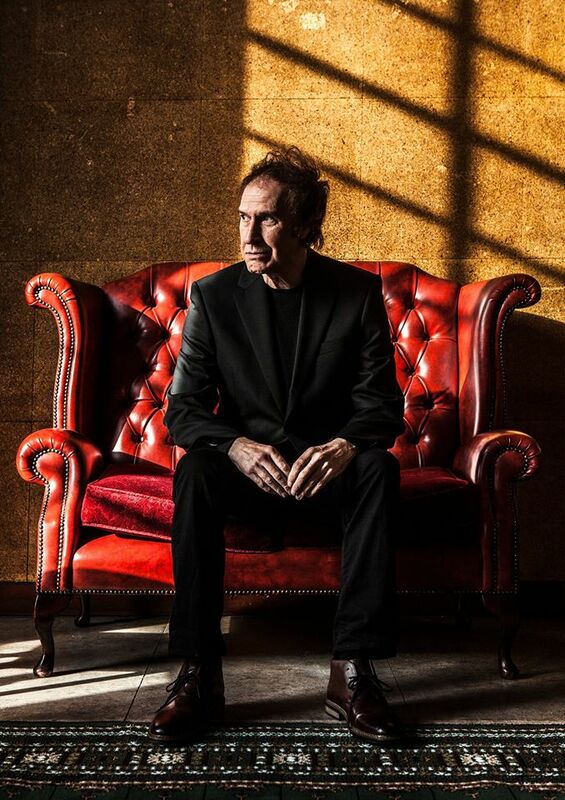 "Our Country follows my journey across America,” says Davies, “through endless tours not just to reclaim the Kinks’ career, but to rediscover the country that offered me my earliest inspirations." Produced by Davies, Guy Massey and John Jackson, “Our Country” was recorded at London’s Konk Studios with guitarist Bill Shanley and The Jayhawks once again serving as Davies’ backing band in addition to a group of UK musicians. “Our Country: Americana Act II” will be available on CD, 2LP vinyl and digital formats.